I was on a look out for a good set of brushes. I’ve been browsing some online stores, and I told myself that I’m gonna get one as a christmas gift to myself. Because brushes are too darn expensive. I believe, though, that a good brush is supposed to be worth it. I only have, like, four overused bruses – two technically, since they’re those dual brushes which have two different brushes on both ends. They’re expensive too, but worth every centavos. However, since I am expanding my knowledge of make ups, I decided on getting more brushes this Christmas. This must be really expensive, I thought. 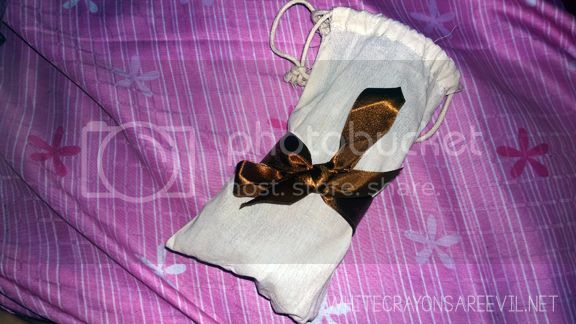 The set covers a lot of grounds – blush, foundation, concealer, even smudging and blending. Only Php 850! (+100 for shipping). I kid you not, I ordered then and there. I was really giddy. 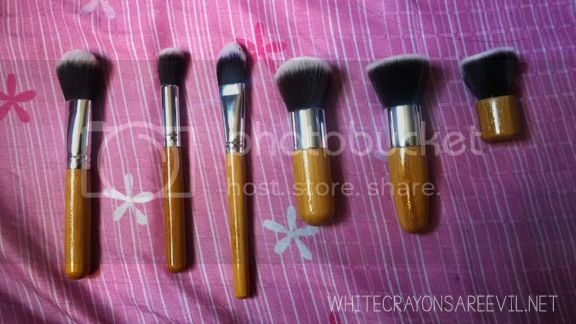 Php 950 is REALLY inexpensive for brushes! So, Say Tioco is a blogger (or vlogger?) and NE partnered with her or something. I don’t know, I am a super newbie beauty blogger. Anyway, it only took a day before my brushes were delivered. It came in this cute little pouch. Here are my new babies in their placentas. Waaaait whaaaaat?! 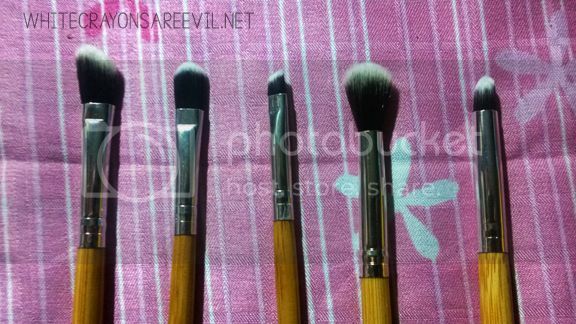 The Nature Essentials Say Tioco Brush Set is relatively inexpensive. You have no idea, ladies (or Ricardo, my only reader). 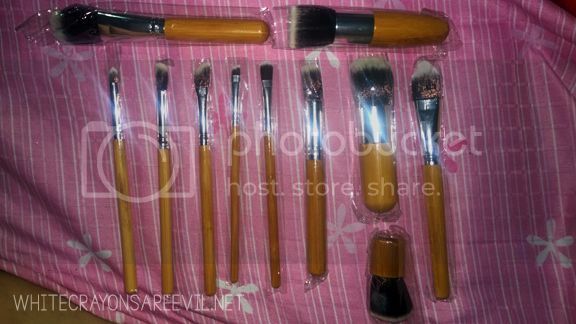 Brushes of these calibre/set of brushes with this quantity are usually Php 1,500+. The brushes are soft. Sooooo soft. My personal favorite’s the Flat Top brush. I am excited to use the full potential of my new blending and smudge brushes. To tell you the truth, I found none. Which scares me. You know those “too good to be true” deals? This is one of them. So I have yet to find any flaw, and that scares me. What a steal! Well, to be fair, I have yet to use ALL the brushes, so.